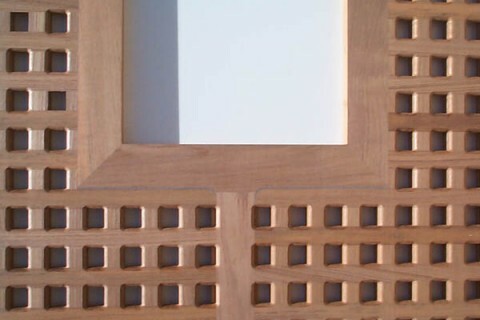 Made to order and shipped. 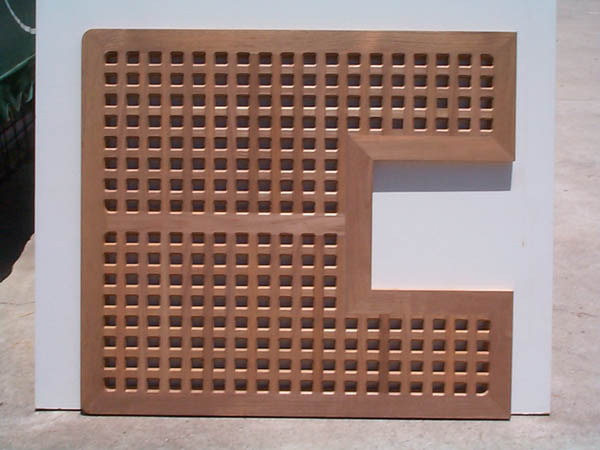 Any shape or size, custom made for wet areas or wear areas – houses, yachts, showers, front and rear doors and privacy screens. 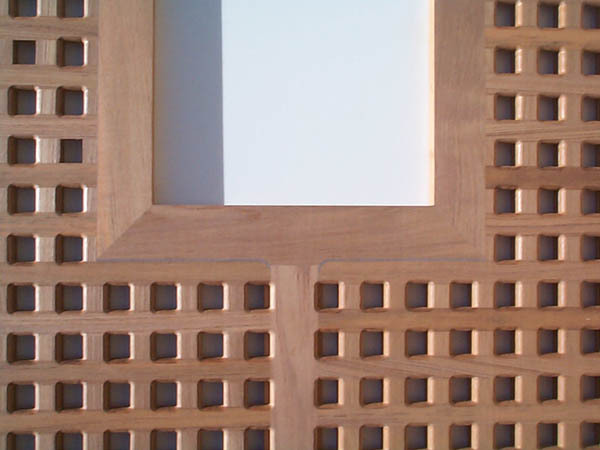 We are happy to discuss suitable timbers for the application. 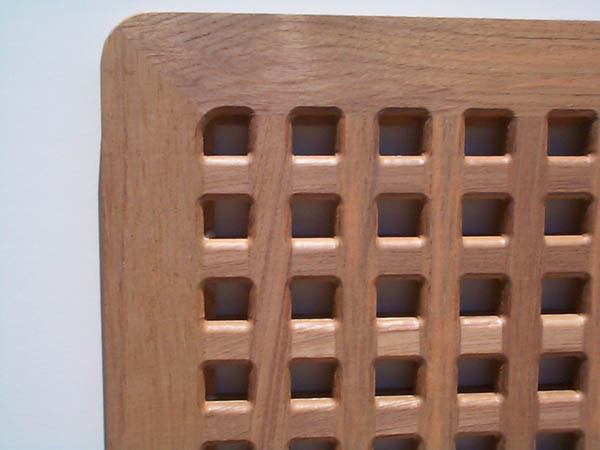 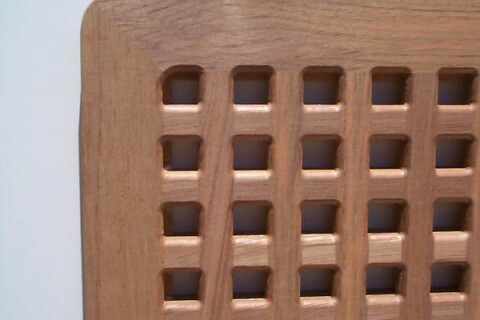 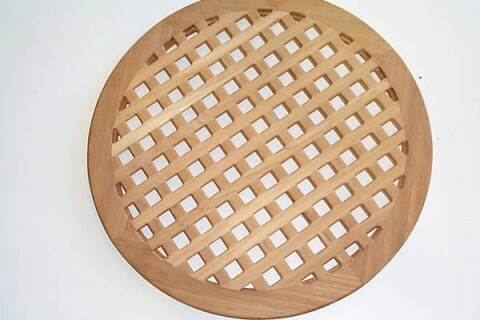 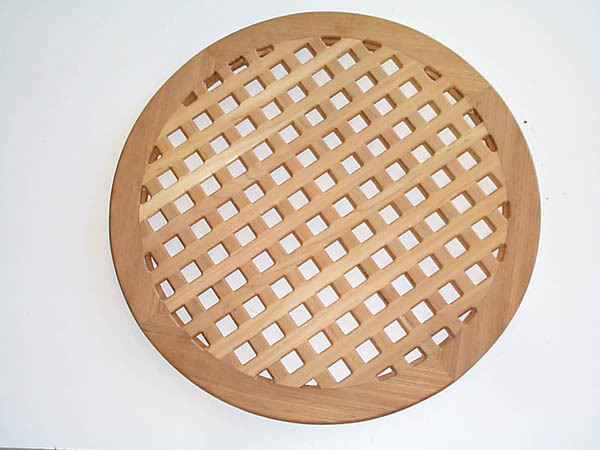 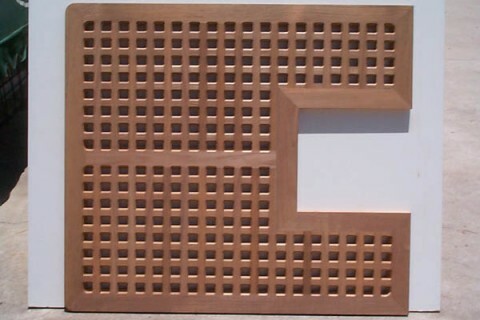 We also use grating in gates and doors and recently to form shelves in open sided vanities.